Built for leisure paddling or performance surfing. This board performs very well for a variety of skill levels and types of waves. Good for beginners to 180 lbs. Board Weight 22 lbs. Rider Weight Capacity: Regular Paddlers Up to 180 lbs. Expert Paddlers Up to 215lbs. HEATED COMPRESSION MOLDED TECHNOLOGY: All of the VESL 2017 boards feature the most advanced compression molding technology. The superiority of molded boards is better strength and durability with lighter weight. The average board weight has been reduced by 2 to 3.5 lbs. Based on the different sizes the board strenght has been enhanced by 25-30%. The 10’6 11’0 & 11’6 All Arounders line is one of our favorites. There is one feature the gives this board instant appeal for many customers. It’s as simple as the deck pad. 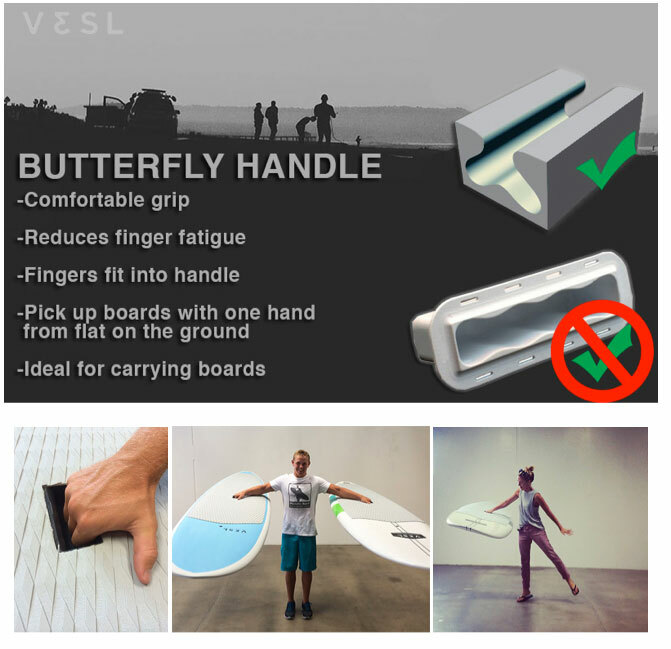 VESL has the most comfortable deck pad we have come across. For many first-timers, simply stepping onto the deck is the reason for the VESL SUP board purchase. Comfort means a lot to those who are more concerned with a leisurely paddle then performance. Plus, with the VESL board you are not sacrificing performance for comfort. This pad will make you actually feel better after paddling for hours. • The "Zip" paddle is a great all around paddle for everything. Great in the surf, touring and racing. Even with a smaller size blade you can maximize the efficiency of your stroke with minimal shoulder stress. 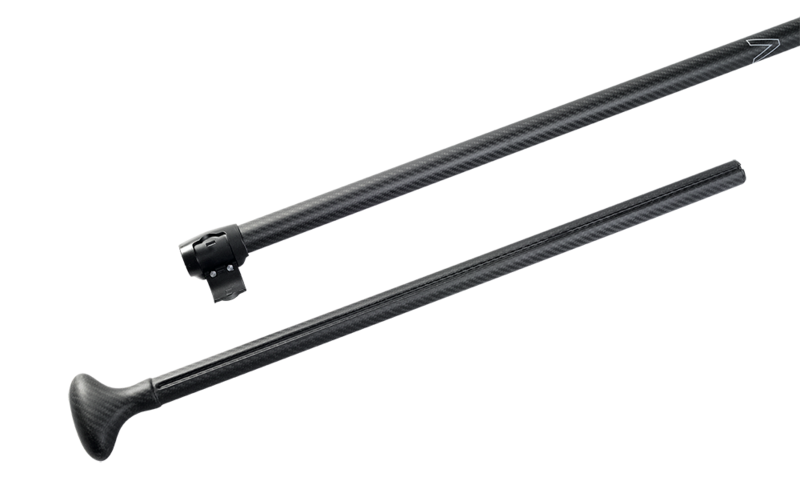 The release is smooth for an easy transition towards the next stroke. • 100% Carbon CNC shaped high density PVC core blade! 100% Carbon shaft! This is the only way to achieve lowest weight, quickest response and ultimate performance. The VESL adjustable paddles feature a anti-twist locking system keeping the paddle handle & shaft from twisting. 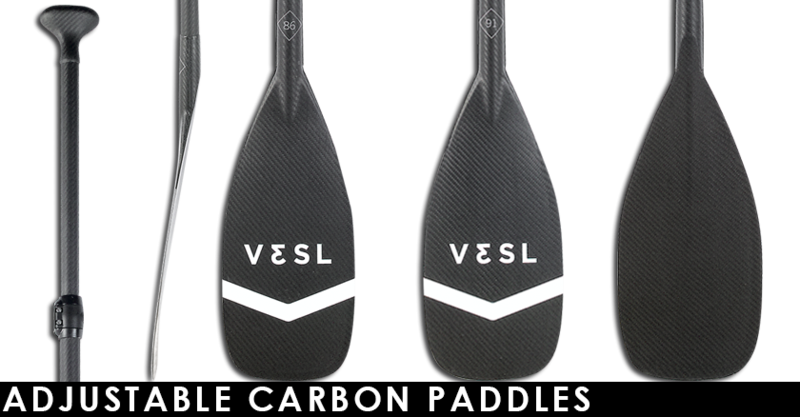 When you purchase an VESL SUP PADDLE, you are investing in a high quality product that will provide you with years of enjoyment on the water. 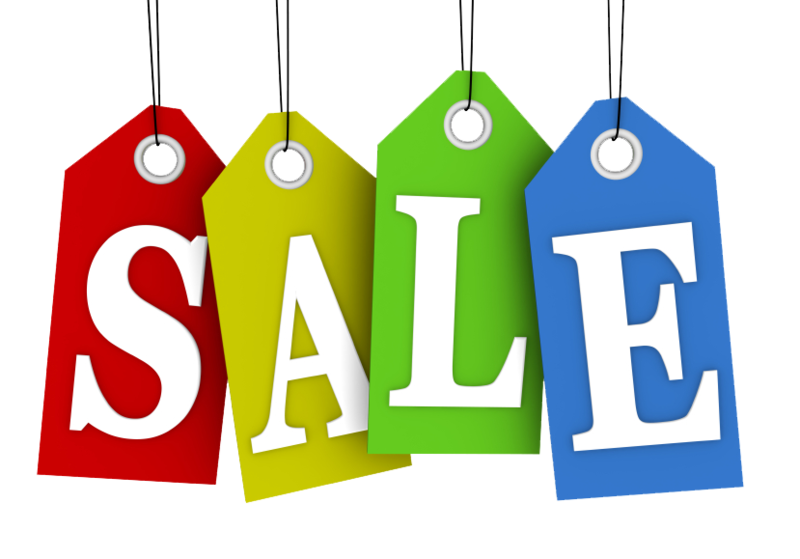 Your satisfaction is 100% guaranteed and we back all our boards, paddles and SUP accessories with a full 1yr manufacturer's warranty & 100% Satisfaction Money Back Guaranty. If you decided to send the paddle back you are responsible for shipping.